I got a boo boo today. My armrest has been cracking for a while, but it finally split today. Any suggestions on how to fit it. I thought about a band-aid, but this is not very attractive. 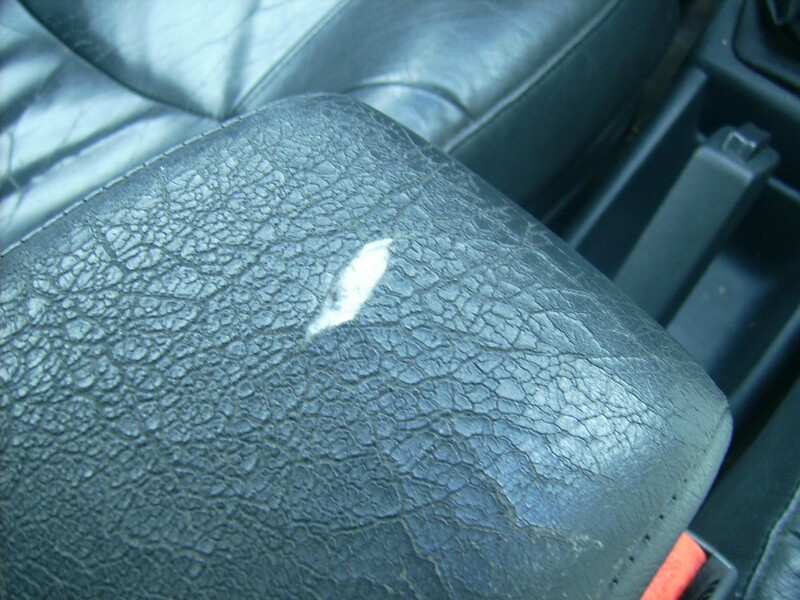 Do those self-repair leather kit work? The rumor among us Volvos is that those “As Seen On TV” kits don’t work. What about this product called “Magic Menders”? I will try anything. I feel like I’m an aging woman in need for Botox. Hey that’s an idea . . .